roofing is an important part of any construction, whether it is for commercial or residential purpose. Proper roofing not only gives a beautiful finish to a building but also plays a major role in controlling the temperature in the building. Choosing the ideal material for roofing is an important task. Nowadays there are many materials to choose when one is looking for options in residential steel roofing. The steel roofing is easy to install and is ideal for new constructions as well as for in situations where existing residential structures are remodeled. The steel roofing available for residential buildings are of high quality and so, are extremely durable. The steel roofing adds to the strength of the residential building, and looks just as new even after years of use. It is available in a wide range of colors and shades. Thus, one can choose suitable roofing options that suit the design and exteriors of the building. The steel roofing can also be installed for residential buildings of different architectural styles. It is quite cost effective, and can be installed quickly in any residential project. The steel roofing adds a beautiful finish to the residence and is quite easy to maintain. As the roofing uses high quality steel, the roofing features adds to the effectiveness of the roof against various environmental factors such as rain and wind. 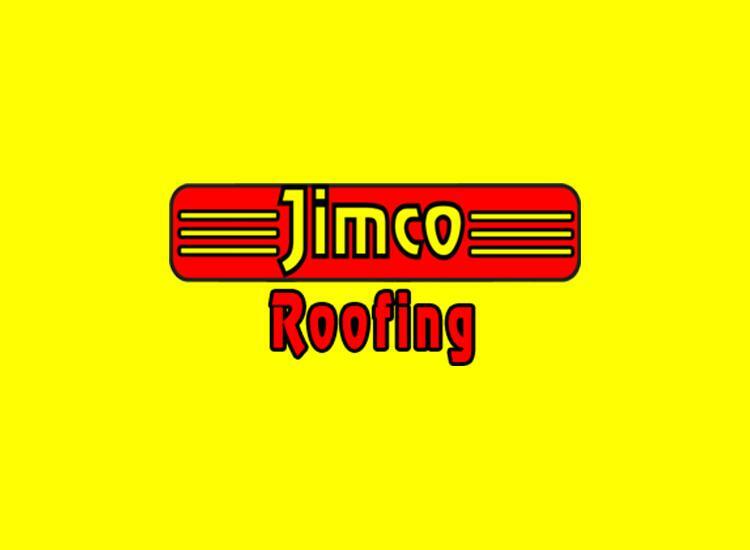 Many companies offer their dedicated roofing services for residential, commercial, and industrial buildings. Any Dallas roofing company is quite professional, and so ensures that the projects are completed within the scheduled time, which is very convenient for the residents. They provide accurate estimates, and deliver comprehensive services like roofing maintenance and repair, in addition to installation. The roofing companies are experienced in handling a wide range of roofing projects, and make use of quality materials, which add to the overall quality of their work. The roofing companies hire qualified and experienced contractors, engineers, and installation crews. The roofing contractors inspect every project in detail, and pay attention to the areas of the roof that require repair or replacement. The metal roofing contractors also pay attention to the roofing requirements of the clients, and advise the necessary solutions to handle the roofing issues. One can search the internet to find more information about the various companies that offer roofing services. The websites of the companies are quite informative and offer the necessary details about the different services offered. One can even contact the companies directly for resolving the various roofing issues.